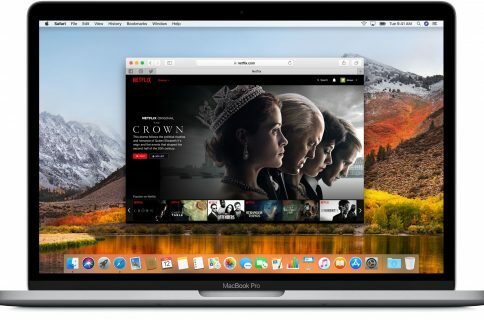 If you use Safari as your default web browser on your Mac, it’s possible to delete your browsing history for a just a specific date, while still leaving all the rest of your browsing history intact. 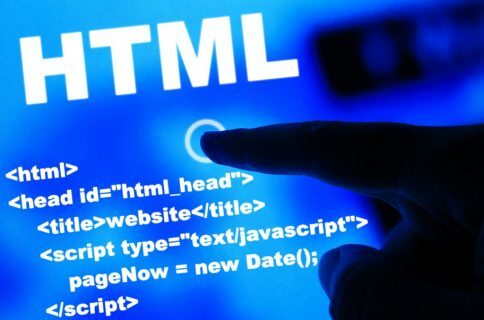 Not only will this appear less fishy when someone looks into your browsing history than deleting everything would, but it also lets you annihilate only a chosen portion of your web browsing history, which can be infinitely useful for protecting your privacy depending on how you use your machine to browse the web. One example I can think of right off the bat is if I were to spend a day searching for birthday or Christmas gifts and wanted to clear only that one days’ worth of web browsing history from my machine when I was finished. That way, other users of my computer or mobile device couldn’t be nosy and see what I was planning. 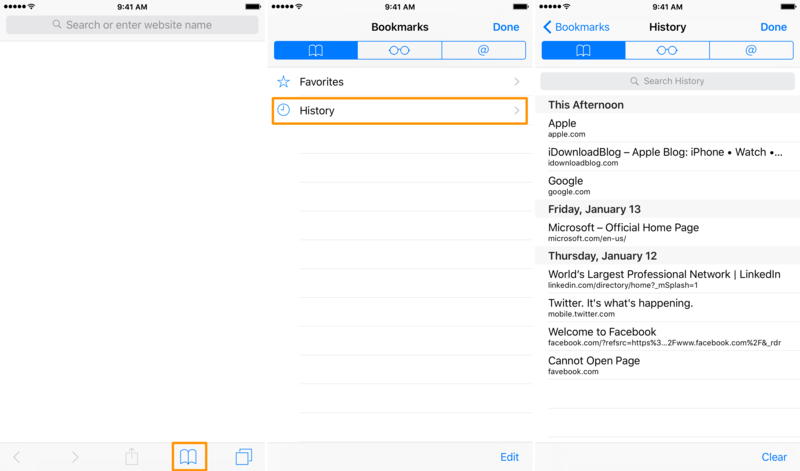 1) Launch Safari and go to the History button in the Menu Bar. 2) Click on the Show History option from the drop-down menu. And that’s all there is to it! You can repeat this process for as many days as you like. Note: To clear all web browsing history, despite what this tutorial stands for, you can use the Clear History… button at the top right of the window above. 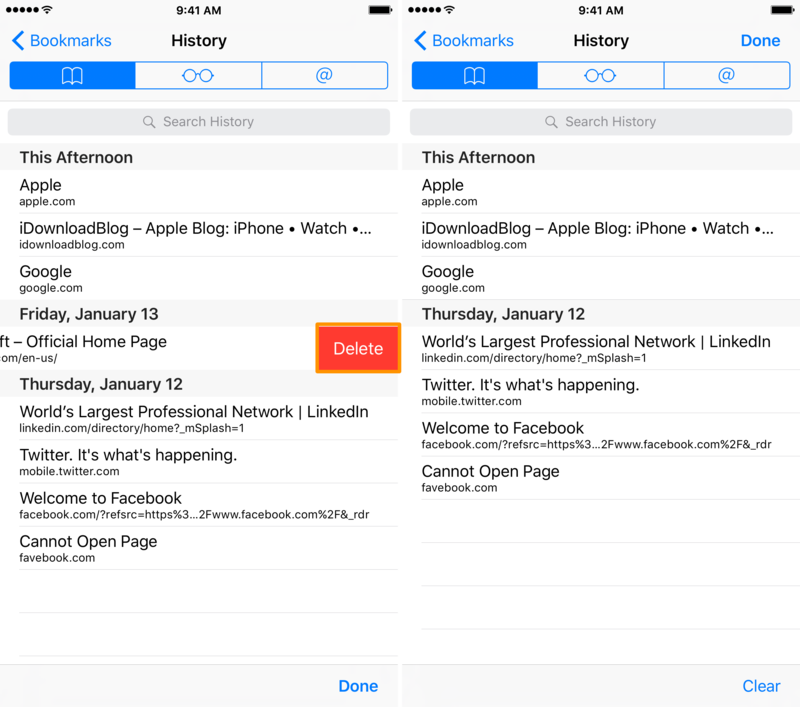 1) Launch the Safari app from your Home screen. 2) Tap on the Bookmarks button in the menu bar at the bottom of the screen. 3) Next, tap on the History option in the menu list. 4) Once you’re presented with a list of dates and history items, choose a date you want to go missing. 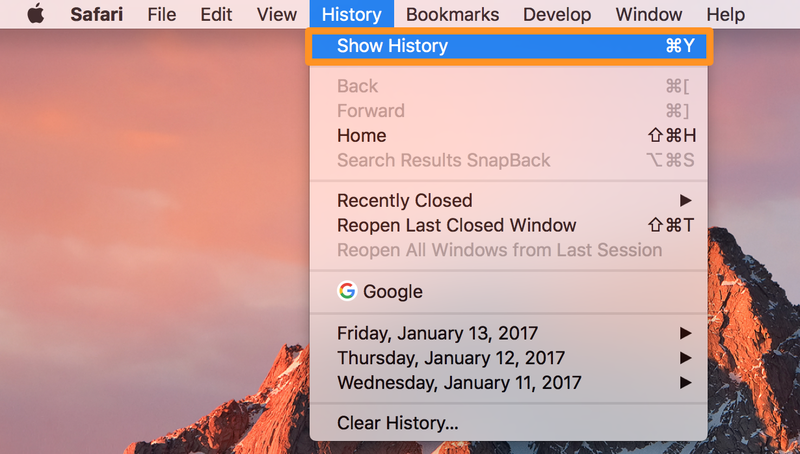 Once you clear all history items under the selected date, the date header will disappear from the history list, making it look like you never browsed the web on that date. 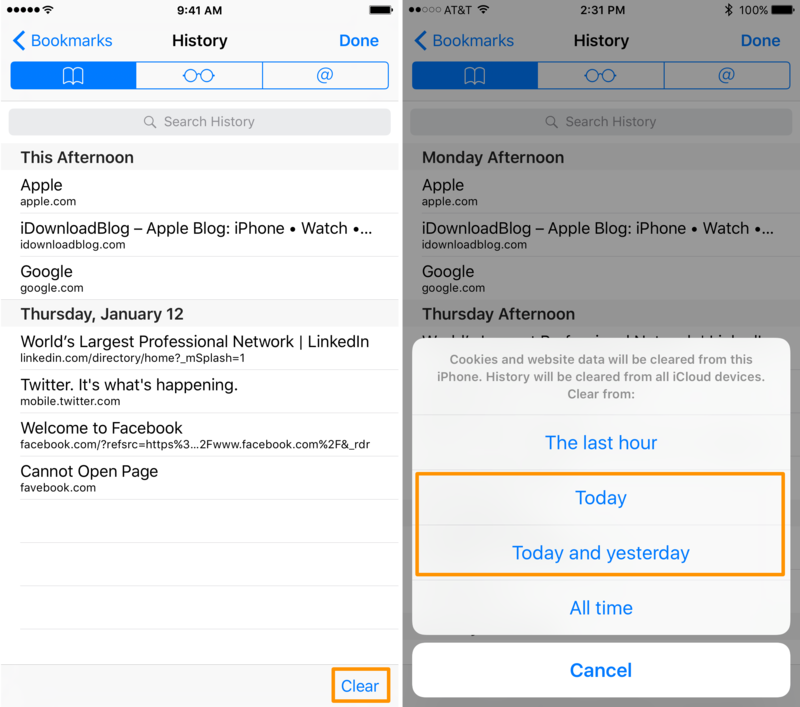 Unfortunately, iOS doesn’t have as robust of bulk history deletion options as macOS does, so you might have to delete many of them one-by-one, but it does have options for deleting only the history of “Today” or “Today and yesterday” instead. While it doesn’t let you delete specific dates besides the last two, it does give you some flexibility. Admittedly, this only works if the data you desire to delete was written to Safari’s running history in the past two days, so keep that in mind. 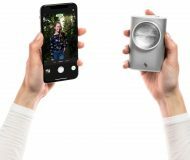 Now that you know how to delete items from only specific dates in your Safari browsing history, you are well prepared to handle your privacy against prying eyes. Have you ever needed to delete only one days’ worth of browsing history before? Share below.